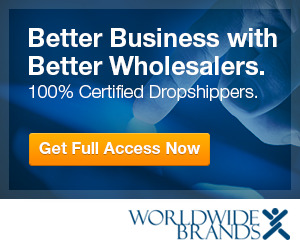 See Chris Malta’s Wholesale Tips video series. Video tip 17 covers the wholesale terms ‘RA’ (Return Authorization) and ‘RMA’ (Return Merchandise Authorization) and describes when they are important to your e-commerce business. , Yahoo!, Amazon, or your own website, you need to understand the jargon and terminology that your wholesale suppliers use, in order to communicate with them effectively. When you speak their language, you can approach your wholesalers and drop shippers with confidence. Find out what the wholesale industry terms that your suppliers use actually mean and how they impact your e-commerce or home business, in Wholesale Tips videos 11-20.